Excited to call Brooklyn Fashion League our new home! 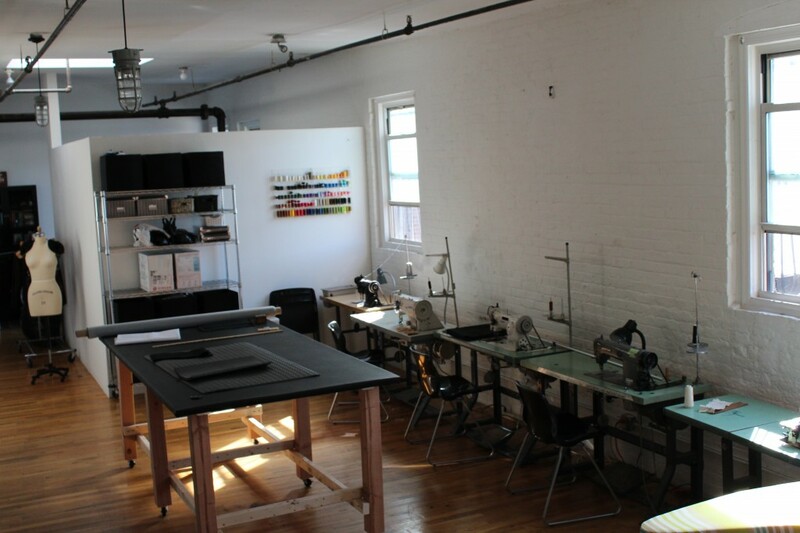 A fashion incubator dedicated to uniting fashion designers and the artistic community in Brooklyn. Created by Kaci Head, who runs her own leather handbag and accessories line called Apartment 4B, BFL is a blessing for our part of South Brooklyn. A place to create, collaborate and share ideas with other independent artists and designers. And the painting becomes wearable art. 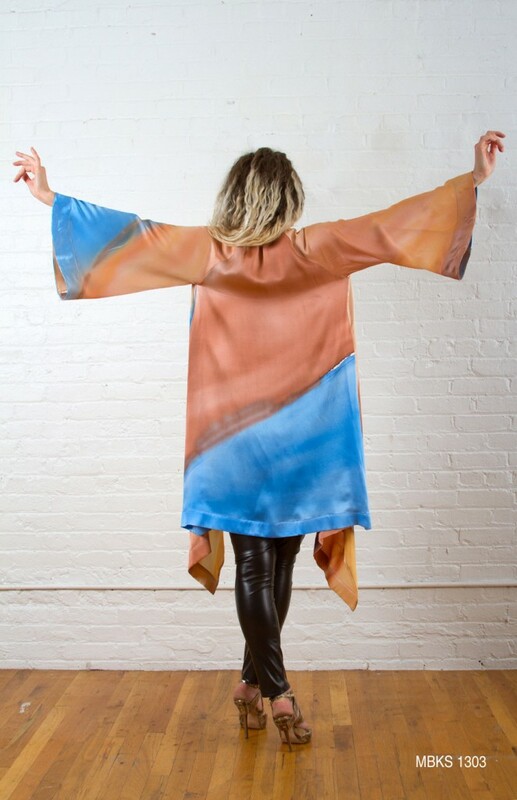 Hand-Painted Silk Kimono from our Spring 13 Collection. 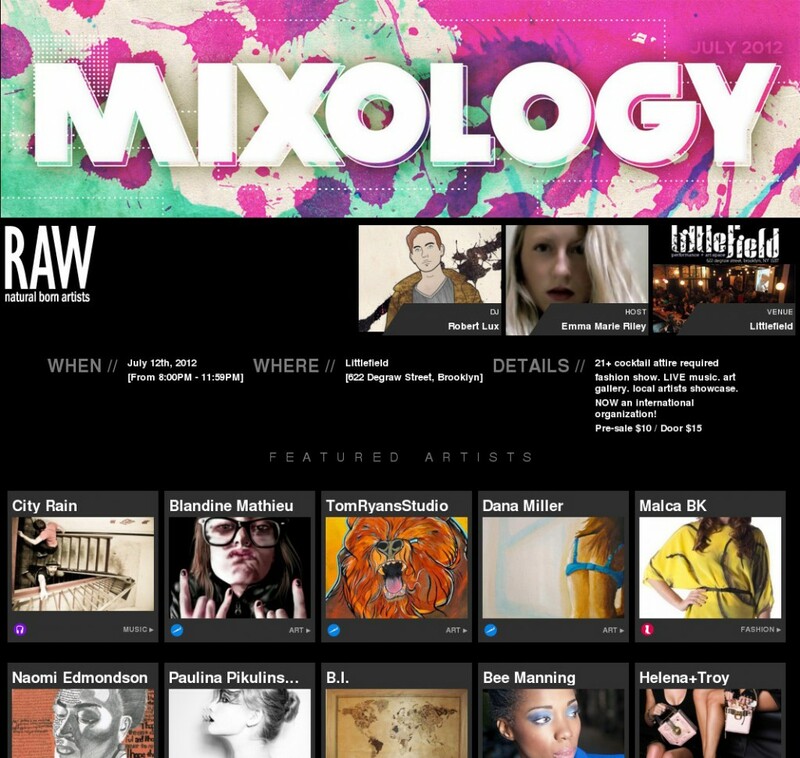 Malca BK is proud to be a part of the next RAW Artists BROOKLYN event, MIXOLOGY. We will be unveiling our new collection as part of this local showcase event, which features 20+ individually incredible artists coming together through the spectrums of photography, visual art, music, film, fashion, make up and hair. RAW:natural born artists is an independent arts organization that hand-selects and spotlights independent creatives in visual art, film, fashion, music, hair & makeup artistry, photography, models and performing art. RAW educates, connects and exposes emerging artists in 54 artistic communities across the United States and Australia, through monthly showcase events. RAW events are multi-faceted artistic showcases. Each event features a film screening, musical performance, fashion show, art gallery, performance art and a featured hairstylist and makeup artist. These artists are all local, hand-picked talent who have been chosen to feature at RAW. Malca BK is at Chelsea Market for the Artists & Fleas holiday pop-up, along with a bunch of other great designers and artists! We will be selling our brand new pieces: hand-painted one of a kind women’s clothing, as well as scarves, jewelry, gifts and more!